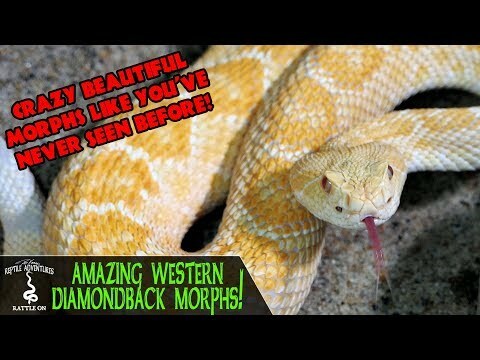 YouTube - Did you know there are tons of amazing turtle morphs for turtle hobbyists? 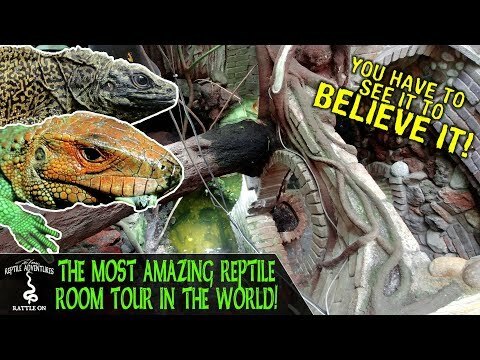 While Dāv Kaufman’s Reptile Adventures was in Florida recently, they toured the Turtle Source with Marcus Cantos. 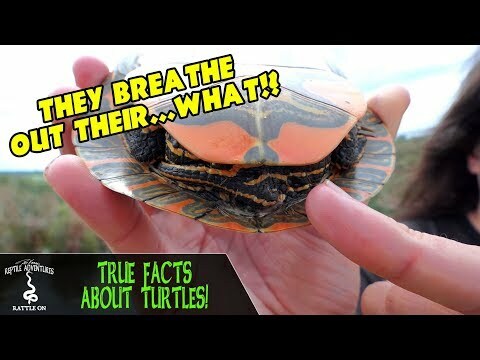 Marcos shows us his amazing turtle morphs, how he cares for his turtles, and how he set up his enclosures to house the more than 6,000 turtles under his care. 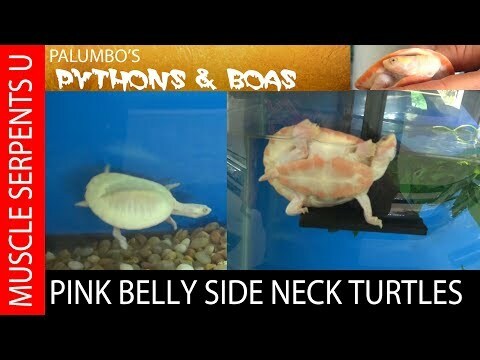 YouTube - Dave Palumbo reveals his latest pickup– albino pink bellied side-necked turtles. Plus, get an update on his red eared slider turtle breeding project.